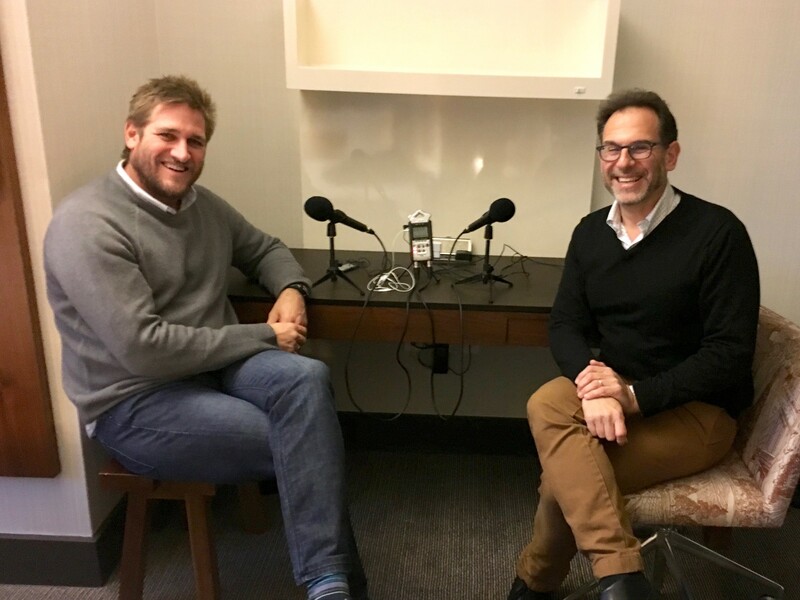 Los Angeles’s chef Curtis Stone joins us for a special bonus episode to discuss the coming format change at his Beverly Hills hit Maude, which will switch to a wine-region-inspired tasting menu in late January. (The first region he’s exploring: Rioja!) Curtis discusses the reason for the change, and the recent research trip he and his team took to Spain and how the inspiration they found there will find its way back to the restaurant. In this season of giving, we also look at his restaurant group’s unique philanthropic philosophy, especially their recent partnership with Chrysalis, which matches people who need a second chance (e.g., those who’ve spent time in prison or are homeless) through jobs. Here’s a thought: If you like what you hear, please tell your chef-fascinated friends, subscribe to Andrew Talks to Chefs (it’s free) on iTunes or Stitcher, follow us on your favorite social media platforms @ChefPodcast, and/or rate/review us on Apple’s podcast store. Thanks for listening!